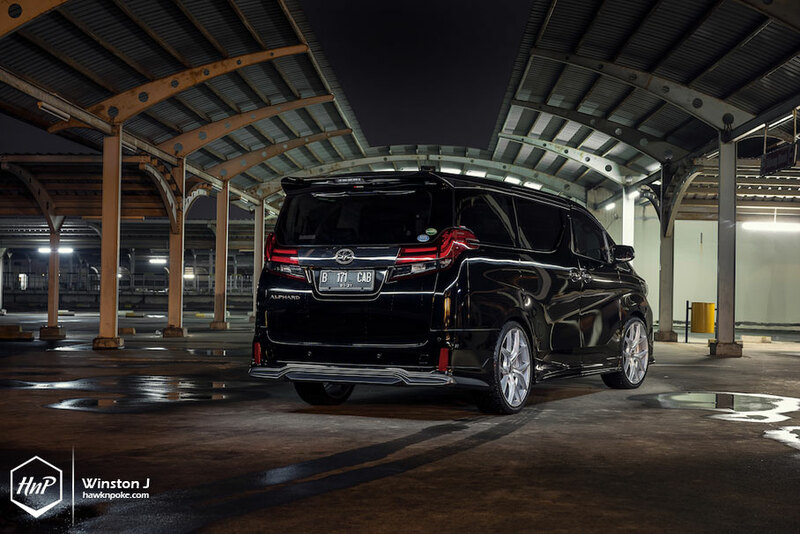 The Toyota Alphard. 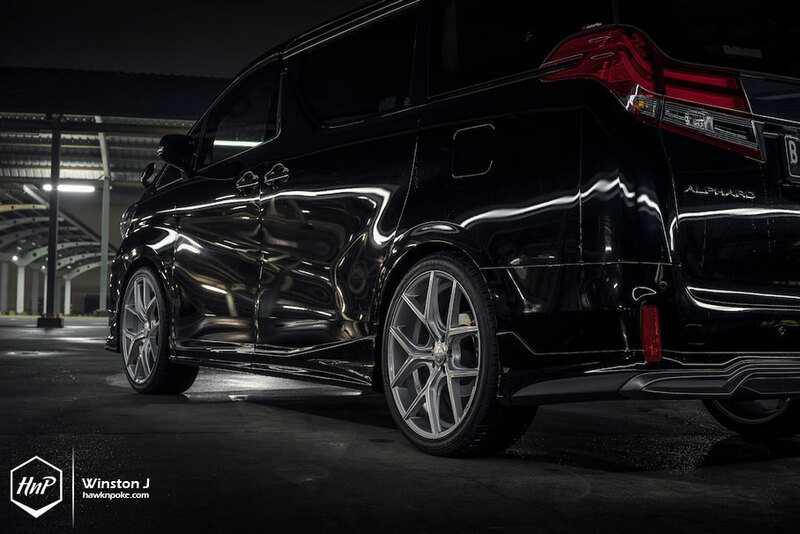 One of the most interesting and peculiar outliers found within Toyota’s people-carrier lineup. 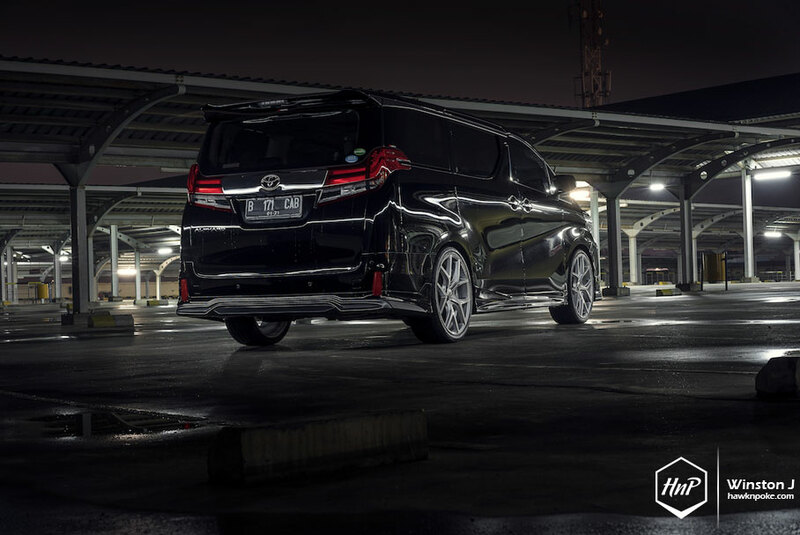 Remove the badge, have a sit inside the luxurious interior of the van, and you might as well decide that it could have been passed as a Lexus. 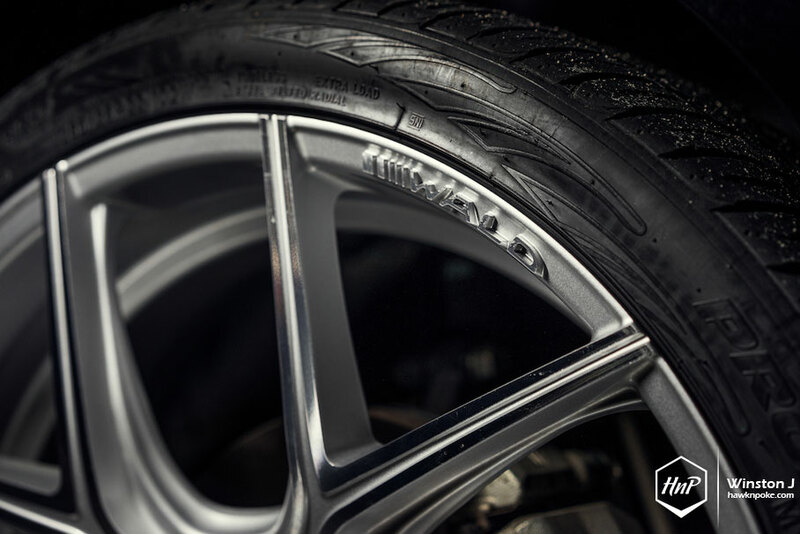 This is especially true on the new model such as the one we are featuring today. 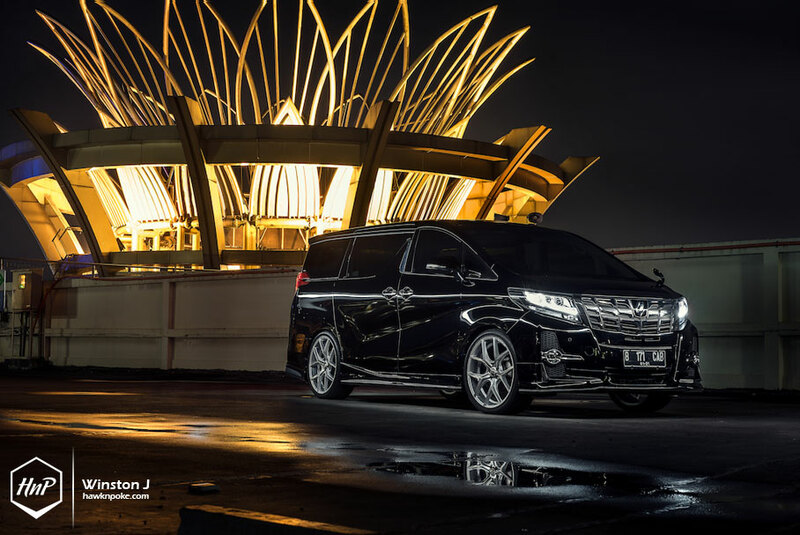 Glamorous interior, grande exterior, very comfortable ride, and undeniably lavish. This is a definite one-stage above the rest. 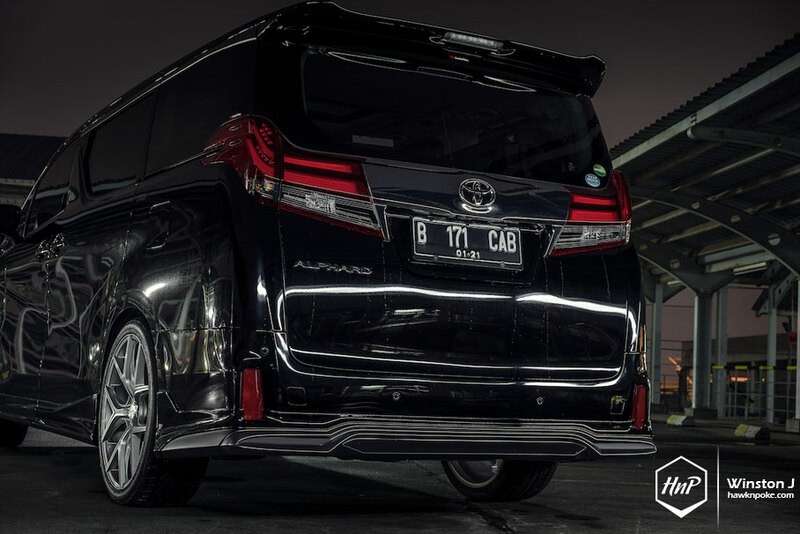 Well-known for its staggering success in Asia, the Toyota Alphard has also become the pinnacle of Indonesia’s luxury MPV. The perfect companion to office commuters, with its ample space, which throws away traffic-jam-related-claustrophobia out of the window. 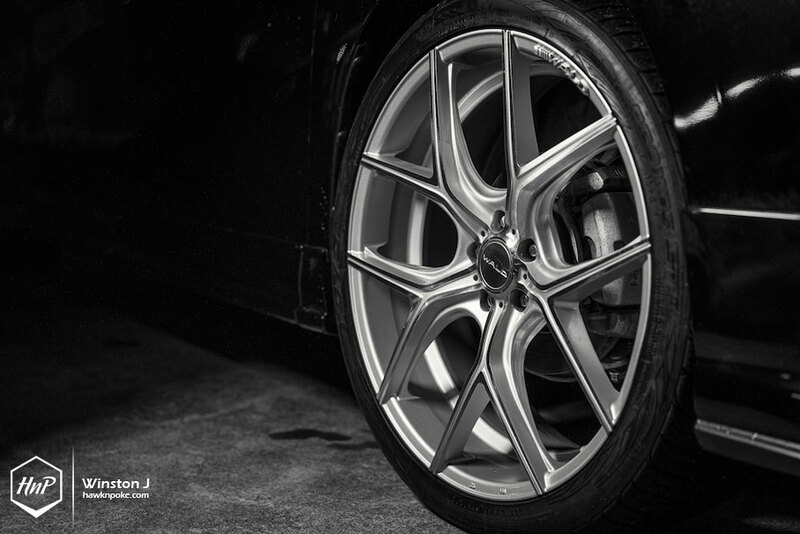 Also making it the ultimate weekend ride with the ease-of-drive and comfortable seats for long-range drives. 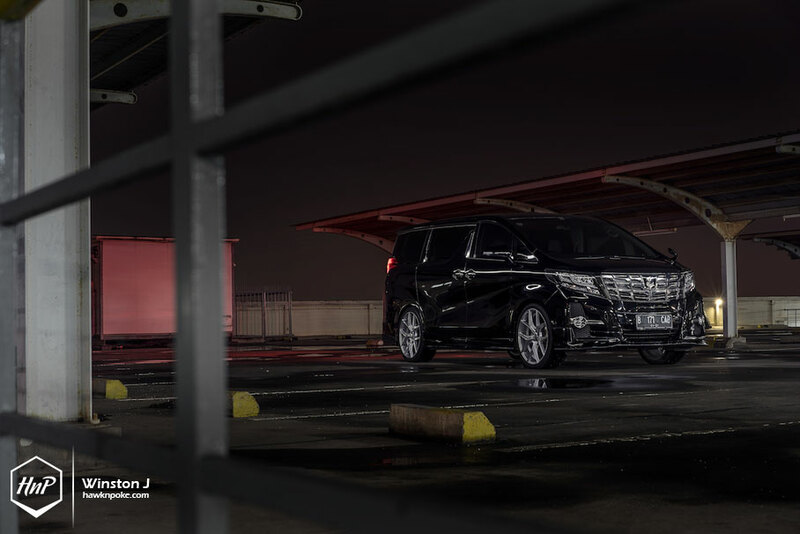 Take a glimpse at this new model exterior and you’ll feel the masculine aura instilled onto the car, greatly boosting the brand’s charisma. Sit inside and you’ll even experience first-hand the kind of luxury that sends European luxo-barges back to their thinking hats. 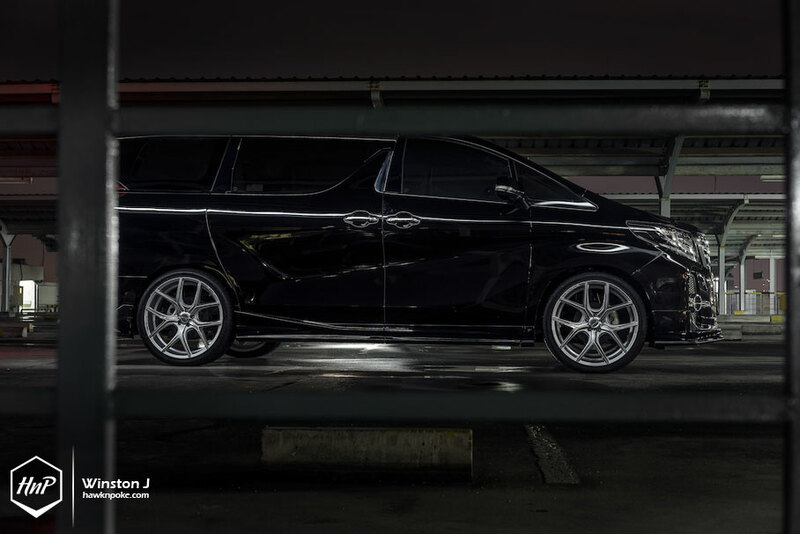 As I said before, this MPV is truly the pinnacle of Toyota’s luxurious senses. 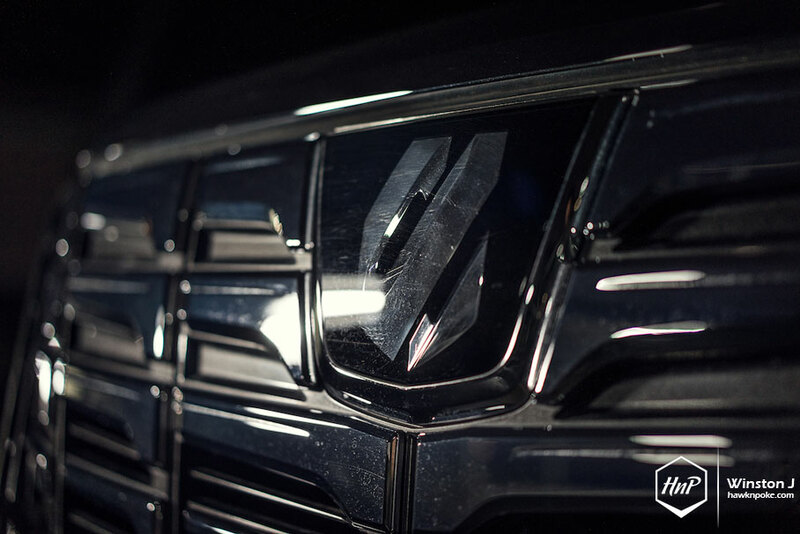 So hard to imagine that the same badge has also been shared with Toyota’s entry-level Avanza. Night and day. 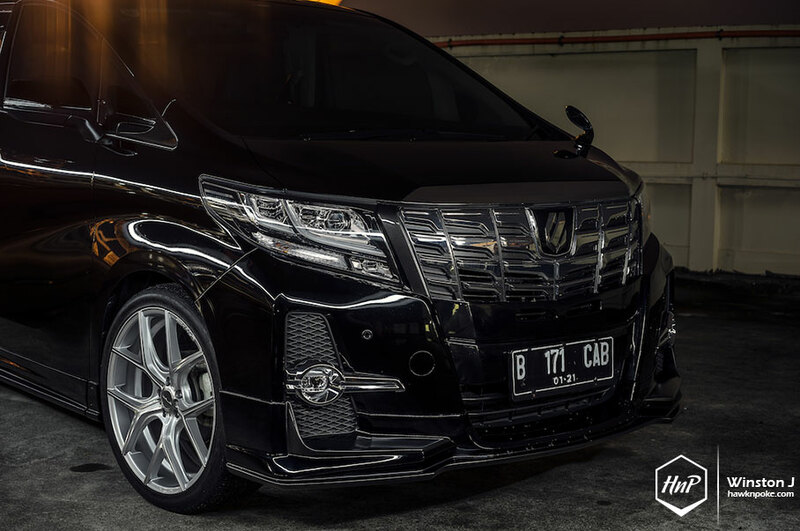 While most Alphard owners in the city decided to keep their MPV ‘bone stock’ for optimum people-carrying tasks, today’s owner begged to be different. 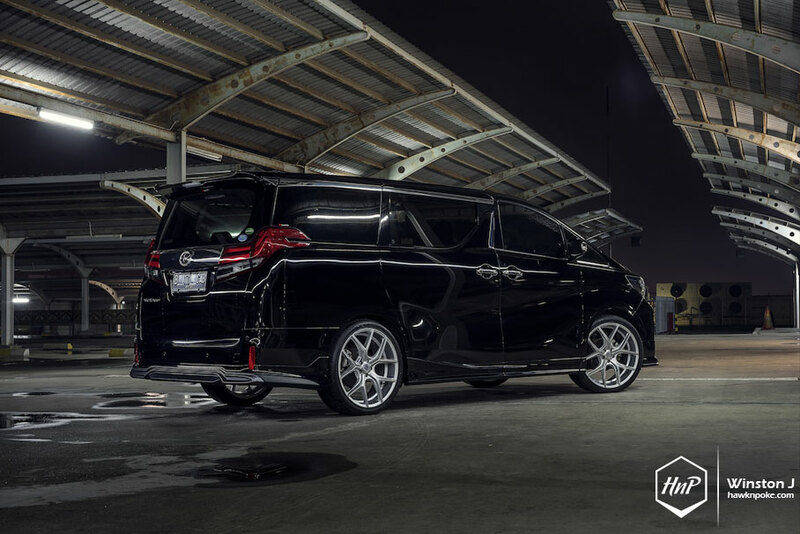 What you see today is an Alphard decked with complete Wald styling kits, from aero to wheels. It’s the kind of look that’s been brought to life straight from the Japanese catalogues. 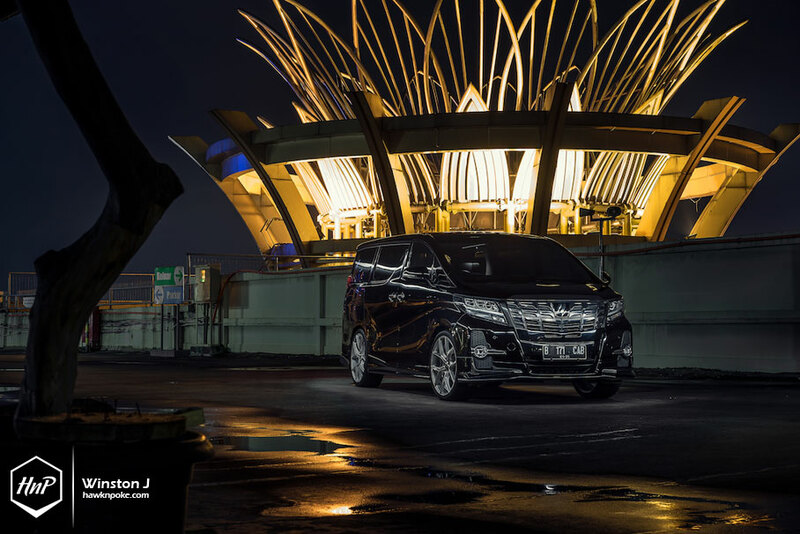 A shining star indeed.